Bring a refreshed vibe to your master suite with the Altura Brown King Upholstered Bed Set! This unique set is sure to make a statement in your space, featuring brown hemlock upholstery, casual styling, and a darling tufted design to brilliantly highlight the room. We adore how its deep brown color matches so easily with any existing pieces. 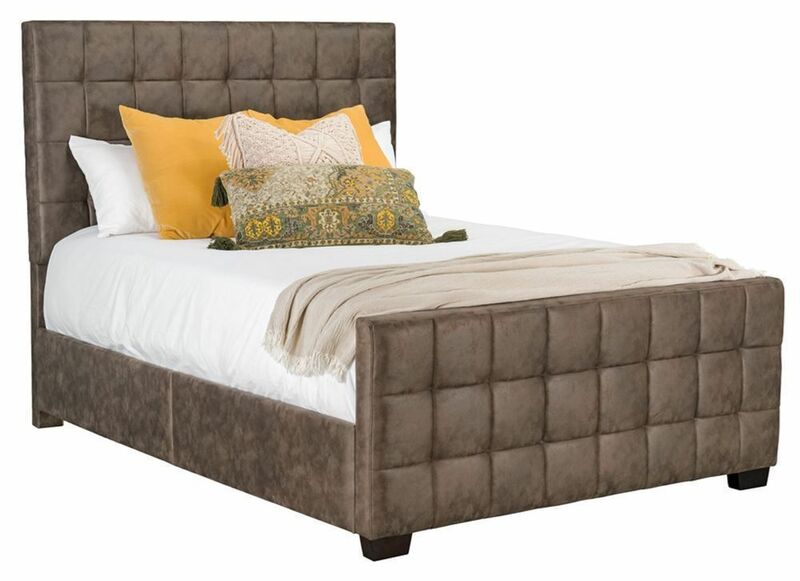 Touch-up your personal space, and treat yourself to the Altura Brown King Upholstered Bed Set! Bring a refreshed vibe to your master suite with the Altura Brown King Upholstered Bed Set!